Vision Movers is a premier residential and commercial moving service that you can fully depend on. We are staffed with trained local and long distance movers who understand how to pack up your home or business with care. You need not worry about the welfare of your precious belongings when it’s in the hands of our reliable moving and packing service. We provide you with our experience in desk, shelves and even piano moving service so your belongings are securely transported into your new property. Your goods will be packed safely, loaded and secured in a truck ready to go. You don’t want your possessions to be damaged with incapable hands. But with our moving labor services, rest assured we can get the job done in no time. We have a strong reputation for being a safe and reliable full service moving company for our clients. 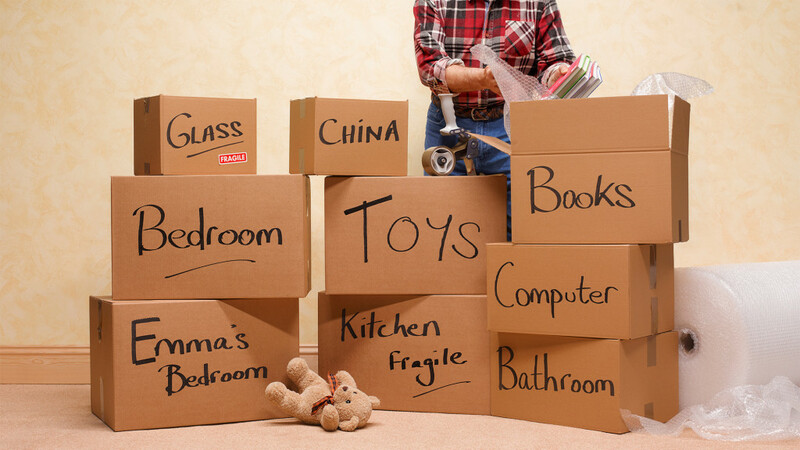 Entrust your moving with us and rest assured of a speedy and precise moving and packing process. If you’re looking for a reliable commercial and residential moving service, contact us at Vision Movers in South Florida. We will be more than happy to assist you with any of your concerns.